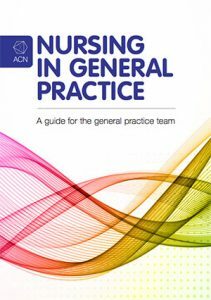 If you have a nurse in your general practice team, or if you are thinking about adding a nurse to your practice, or if you are a nurse already working in a general practice setting, the Nursing in General Practice (NiGP) Handbook is essential reading, and it’s FREE. The NiGP handbook was developed by the Australian College of Nursing to provide up to date and useful information about nurse and specialist nurse practitioner roles in contemporary general practice settings. It contains details about employing and supporting RNs and ENs, the current regulatory environment, how to maximise the benefits, including the Practice Nurse Incentive Program and the range of MBS items that support nursing services in general practice.